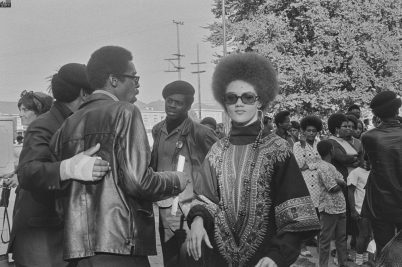 Photographers Pirkle Jones and Ruth-Marion Baruch aimed to debunk the myths surrounding the party, revealing what wasn’t shown in the media. 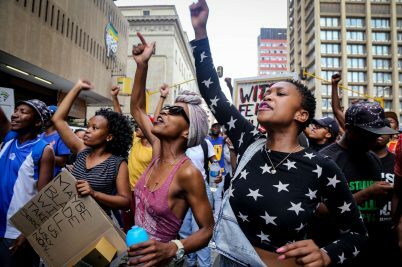 From the Million Man March to #FeesMustFall, photographer Adreinne Waheed celebrates the ‘beauty and resilience’ of African American culture. 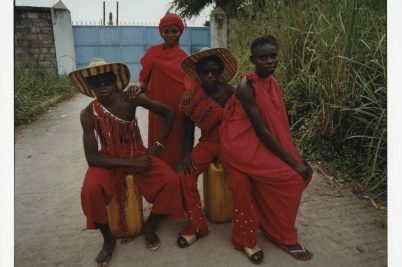 What began as an artistic practice by musician Petite Noir has quickly morphed into a state of mind; a way of expressing the identity of the African diaspora. Artist Hank Willis Thomas explores black identity and representation; using art to probe who we are, how we came to be and what is important. 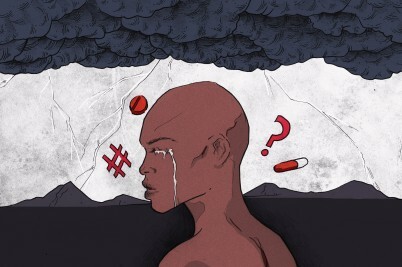 What can be done about the black mental health crisis? Suicides among black teens have risen 71% in the past decade, with anxiety now most prevalent among black women. A new app – known as The Safe Place – wants to tackle these issues head-on. 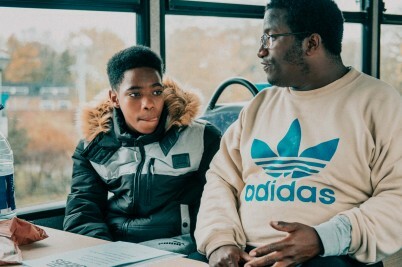 The United Borders Project is uniting young people from two rival areas in Harlesden – bringing them together through music, mentoring and media classes. 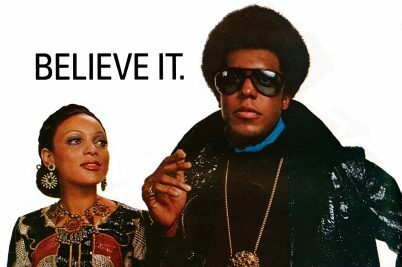 What’s next for the Afrofuturist movement? 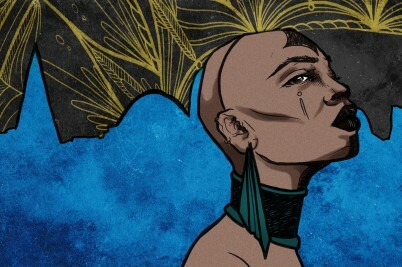 After the global success of Marvel’s Black Panther, Afrofuturism is now more visible than ever. But does that mean it’s in danger of losing its edge? 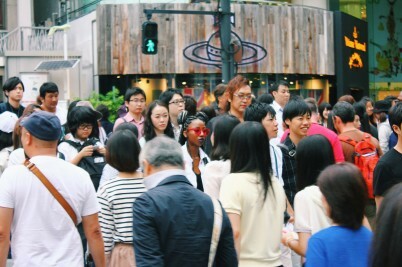 A new, short documentary from Amarachi Nwosu – titled Black in Tokyo – reveals what it’s really like to live as a black foreigner in a racially homogenous society.